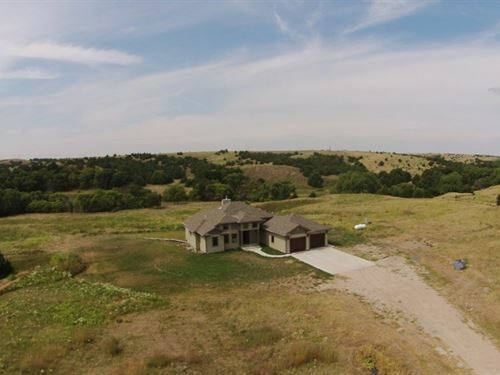 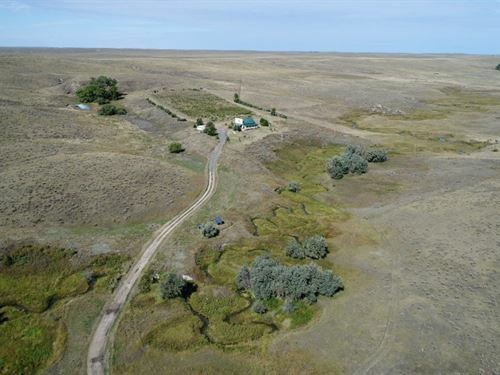 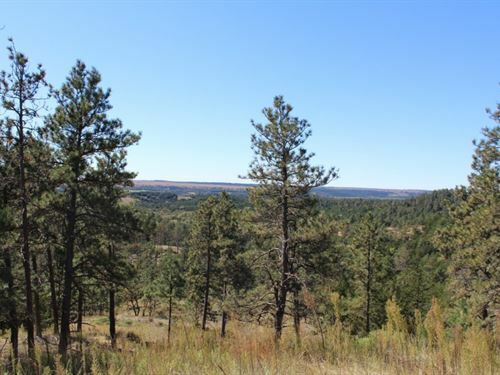 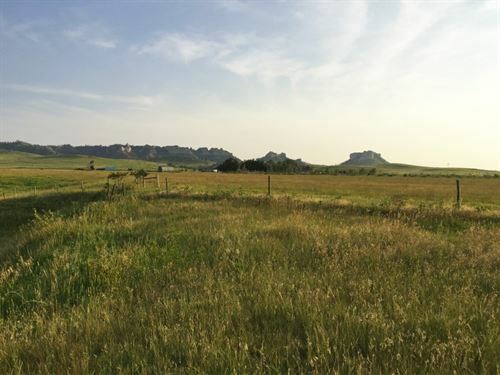 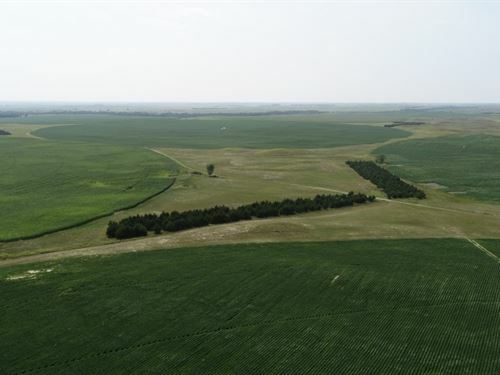 Lashley Land and Recreational Brokers represent Buyers and Sellers of Real Estate in Central and Western Nebraska. 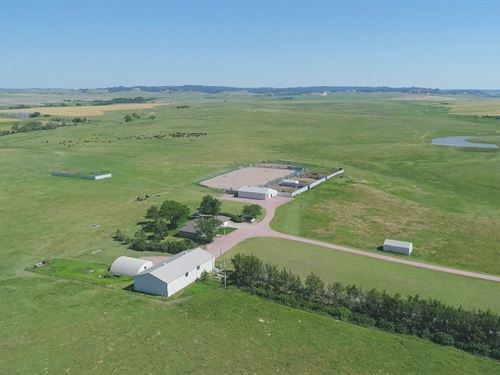 We believe we represent the finest farms, ranches, and recreational properties available anywhere in the world. 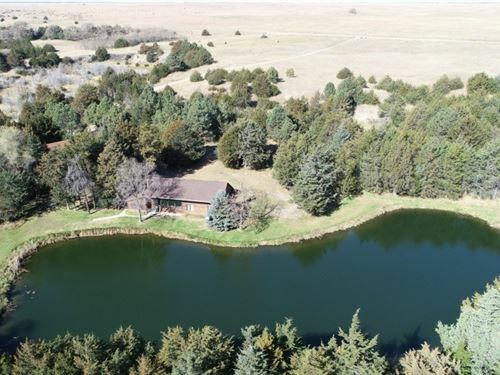 Our love of Nebraska outdoors and the quality of its soil, water, and habitat means that we appreciate what is special, valuable, and unique about each property we represent. 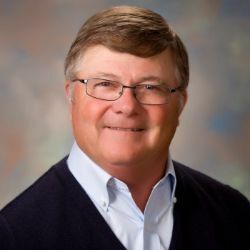 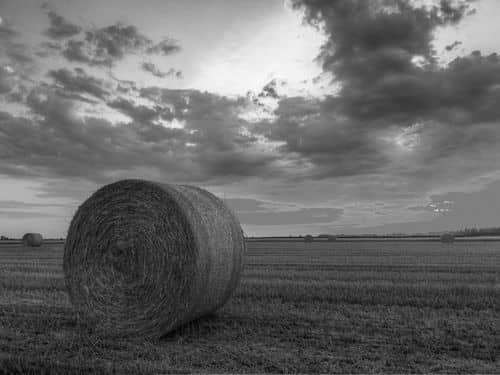 Each of our Brokers has deep roots in Nebraska agriculture and spend their personal time enjoying the great Nebraska outdoors. 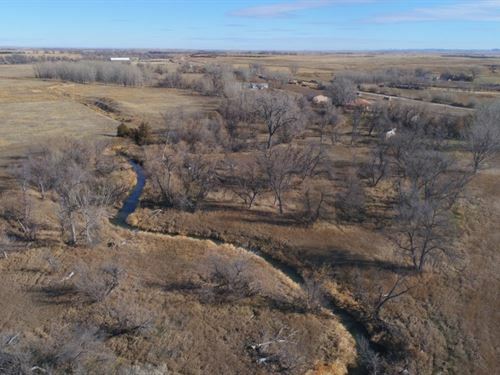 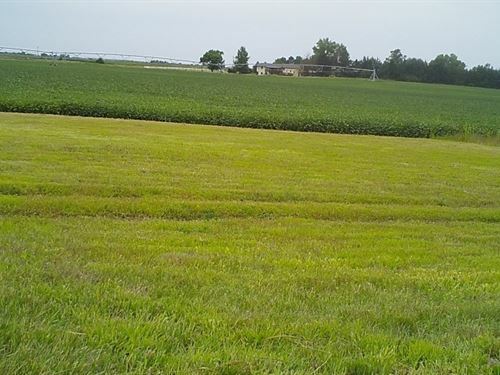 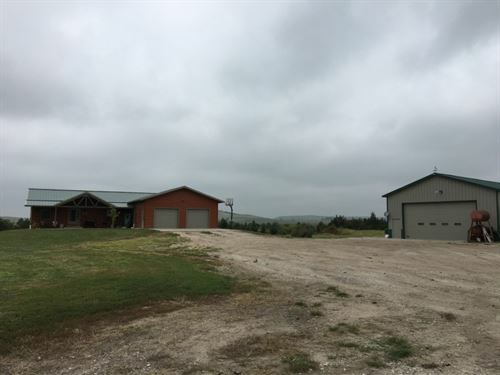 Whether you own land or are looking for the right property to farm, ranch, hunt, fish, or just enjoy land ownership and the outdoors, Lashley Land can help. 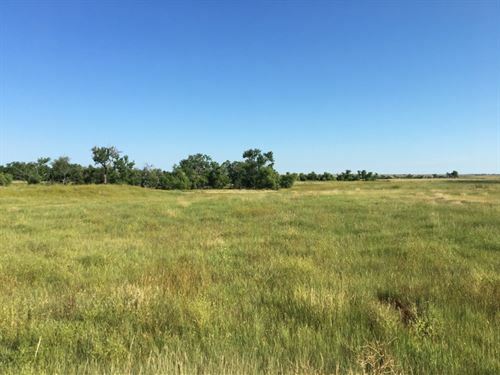 Lashley Land and Recreational Brokers’ primary focus is to represent our client’ properties with trust, integrity, and a deep knowledge of land values. 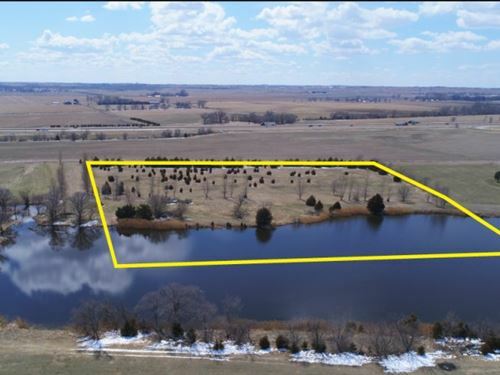 Let us prove to you that the professionals at Lashley Land and Recreational Brokers are the Land Experts You Can Trust.